Marcin Jarząbek, Dorota Leśniak-Rychlak and Piotr Winskowski – the authors of articles for the current issue of Autoportret (Autoportrait) will ponder on what can be done with aging modernity. The discussion will tackle issues connected with the modernist architecture of the 1920s and 1930s whose historical value have been more and more frequently noticed and provided with conservators’ and social care. It concerns not only architecture but also technology and appliances that were emblems of progress several decades ago. 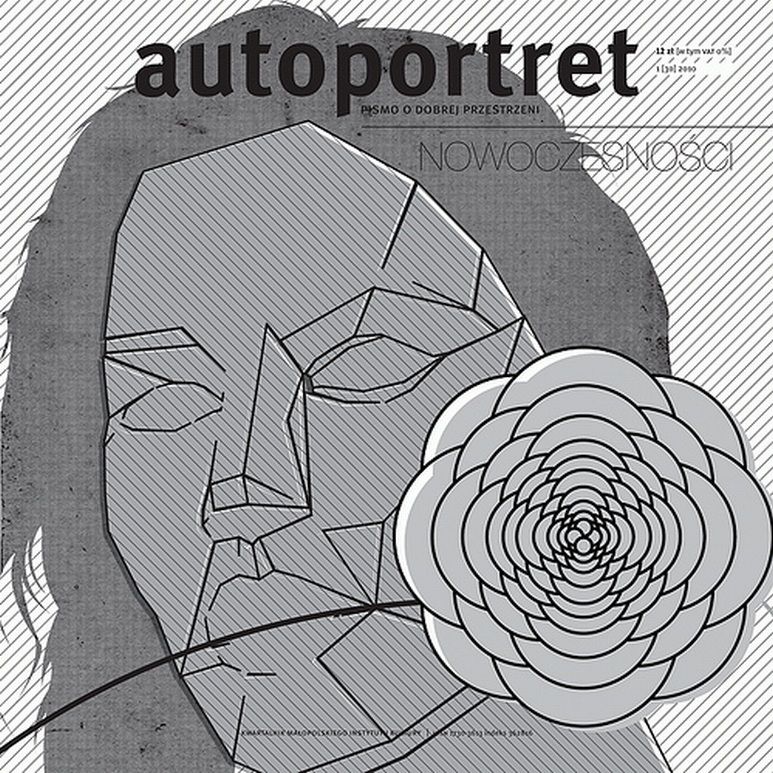 The discussion is organized in cooperation with the quarterly Autoportrait – a Magazine about Good Space (Autoportret – pismo o dobrej przestrzeni).